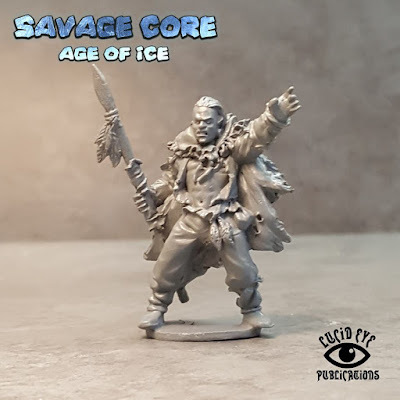 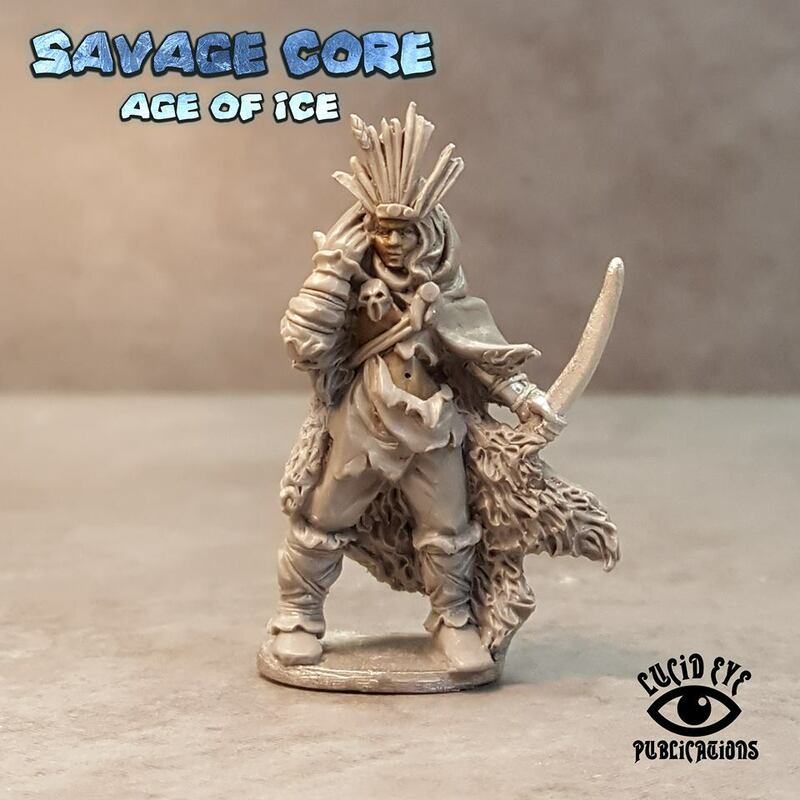 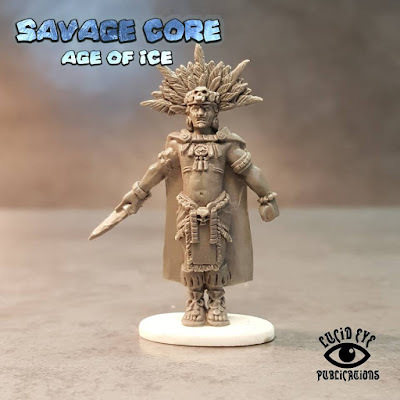 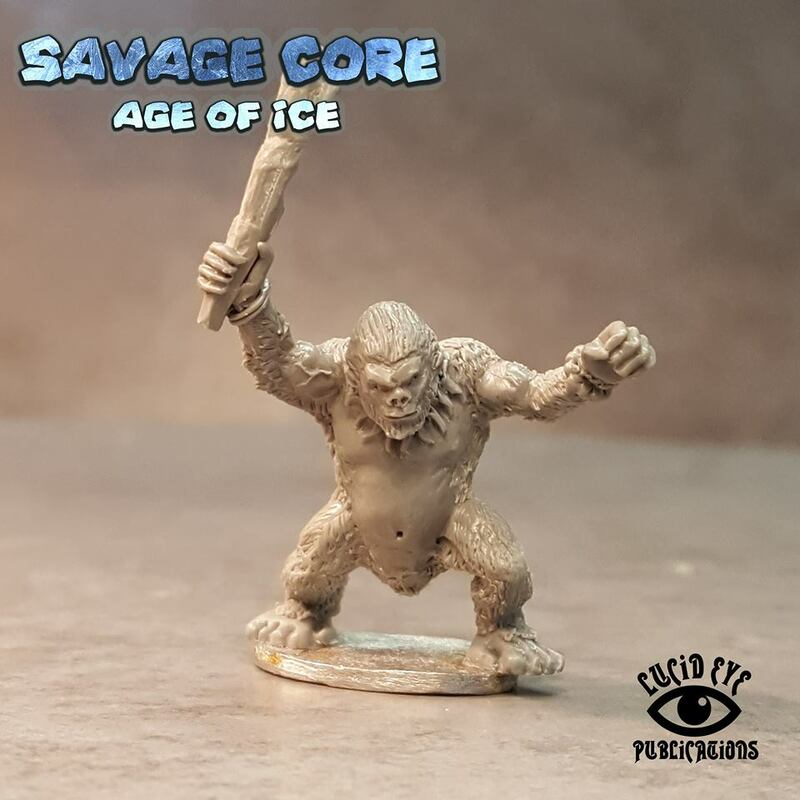 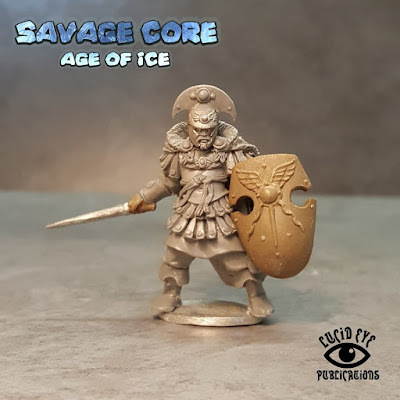 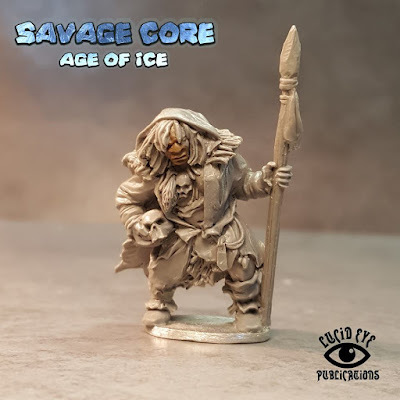 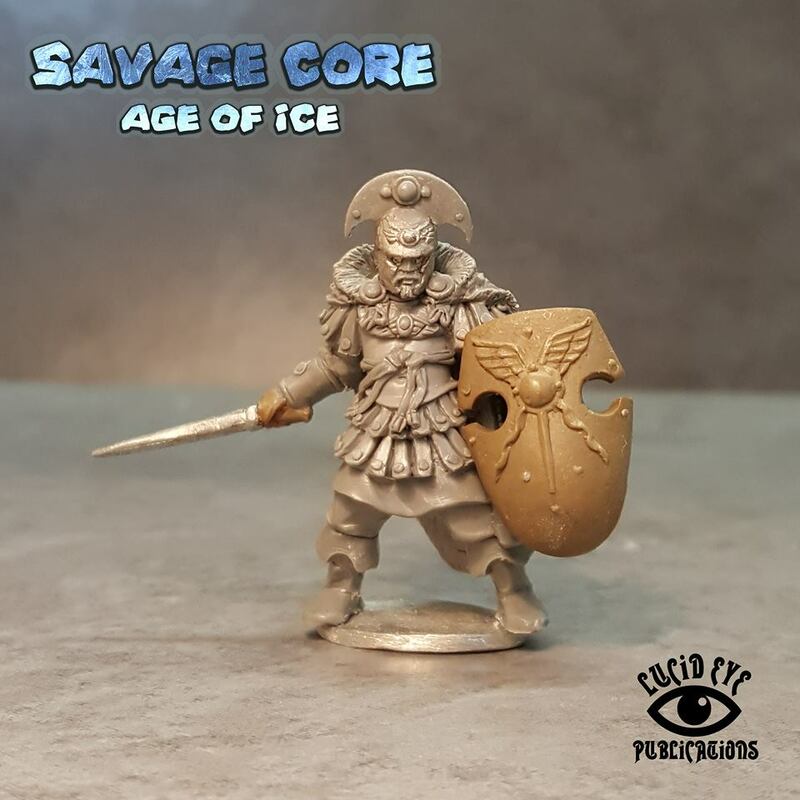 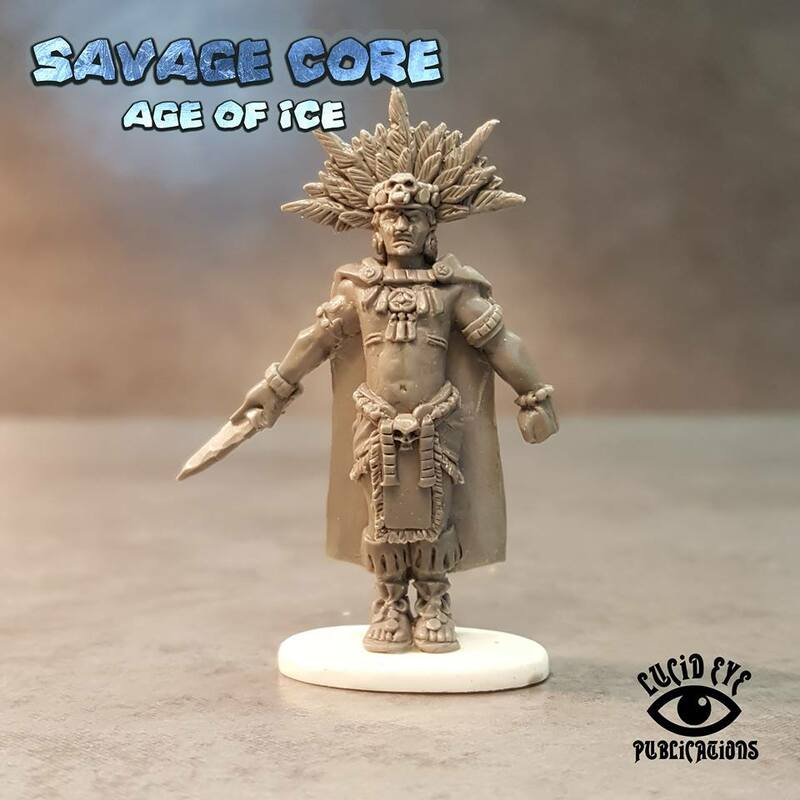 Lucid Eye Miniatures released these Savage Core - Age of Ice Characters. 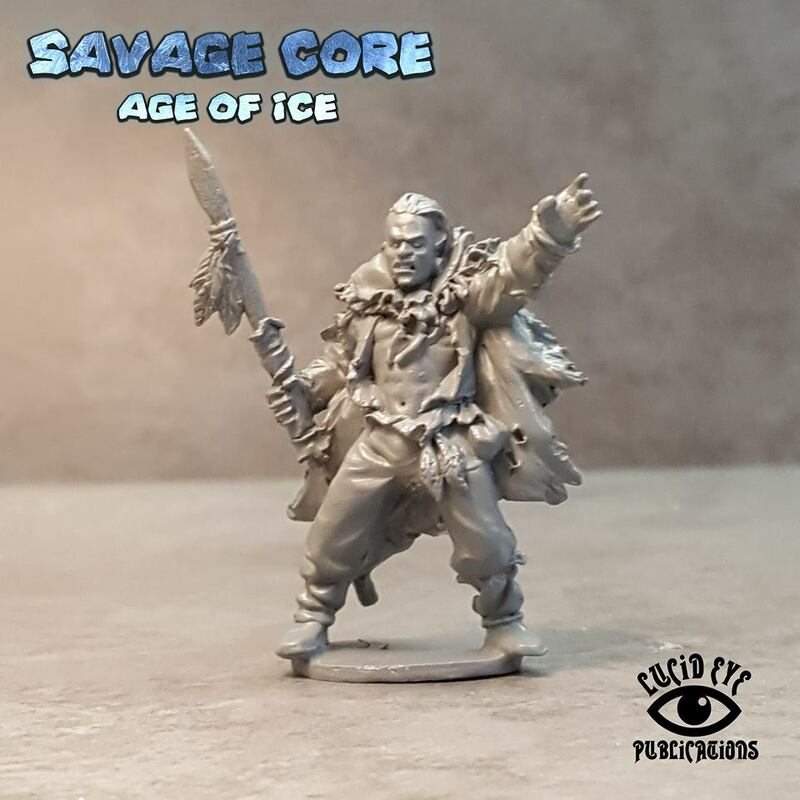 I recieved 4 of them today. Once again wonderful miniatures that will e used as Wildlings for my Game of Thrones tabletop army.